I hear you already. This is a Gameloft game. Stop giving them press. Stop talking about them. Ignore them, and maybe, just maybe, they'll go away. Well, that's simply not the case. The company's games attract downloads like photos with inaccurate quotes. But somewhere along the way, Gameloft learned how to make really pretty games. 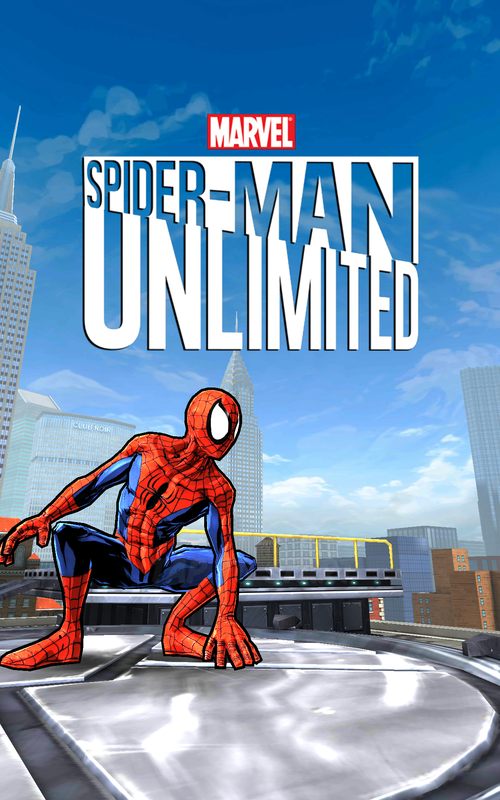 Its latest title, Spider-Man Unlimited, really is a visual treat. The company's previous Spider-Man efforts took the realistic approach, but this time around, it's going out on a limb with a cel-shaded superhero instead. This endless runner isn't going to do anything gameplay-wise to blow you away. Spidey's moving around a lot in this title, and you control him by swiping at the appropriate times. The experience is pretty standard by this point. It's mindless fun if you're into this sort of thing, and it's bound to entertain someone for a few minutes here and there. That much needs little explanation. What does, though, is why this particular title is worth checking out. 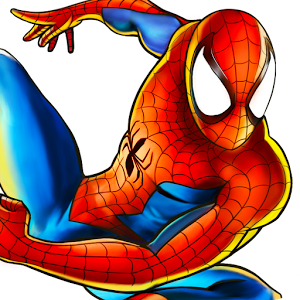 If you're a Spider-Man fan and into endless runners, then you're going to like the comic-book inspired visuals Gameloft has provided you with this time around. The animations are slick, and the graphics are crisp enough to look attractive on smartphones and tablets alike. 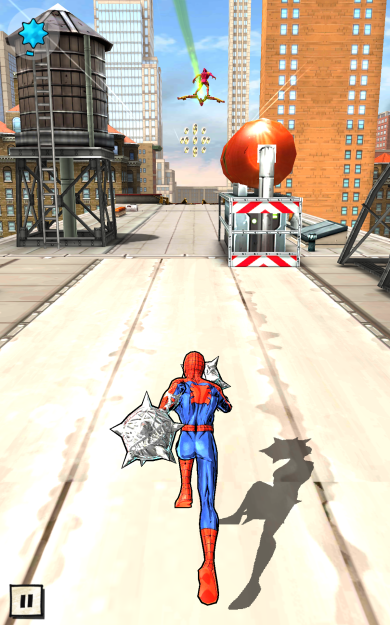 Personally I'm not much of a comic-book guy, and I don't enjoy endless runners, so this experience isn't for me. 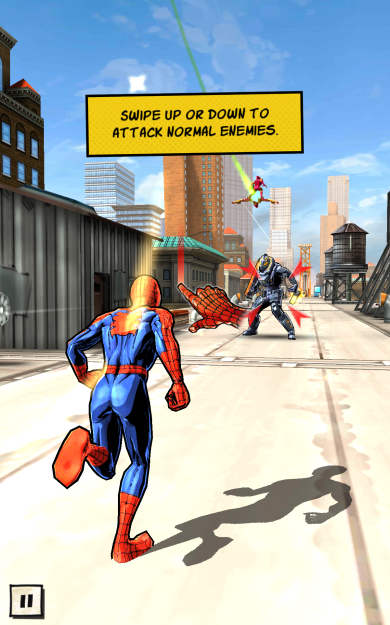 But I'll admit to smiling at least for a moment when Spider-Man flipped onto my Nexus 7 for the brief amount of time I spent trying out this game. Spider-Man Unlimited is free to download, and yes, it contains in-app purchases. But you already knew that. This is Gameloft we're talking about. Fortunately, they're not all up in your face about them, at least not from the beginning. Besides, I'm not telling you to get the game - I've already moved on from it - but if your Spidey senses start tingling whenever a new adventure starring Peter Parker comes about, this one sure is nice to look at.